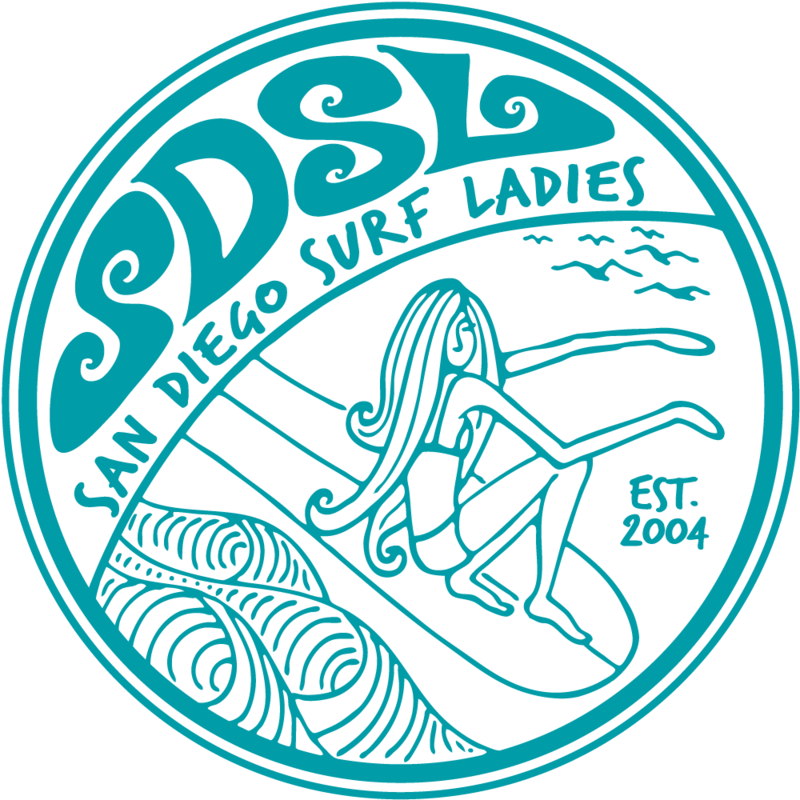 San Diego Surf Ladies - SDSL Team Shredders! Join us and rock your shorter board! Shredders is an opportunity to practice something different rather than grabbing your trusty log. As such any board under 7' is recommended. WHERE: Avalanche @ Ocean Beach. The break between the 2 jetties. Ocean Beach address: 5142 W Point Loma Blvd, San Diego, CA 92107. It's at the end of Voltaire St.
Park near the bathrooms all the way at the end of the parking lot. We'll meet just in front of the bathrooms before paddling out. This session is planned for those who ride a board under 7 ft and are able to handle intermediate breaks.